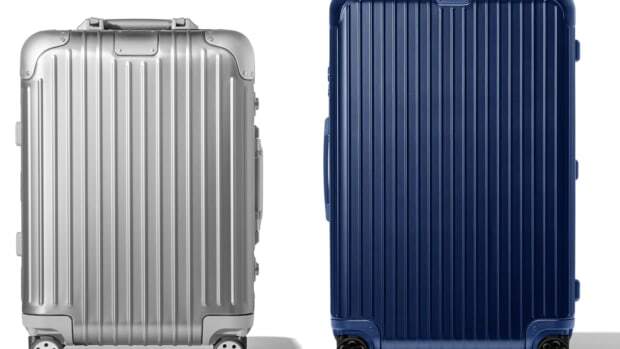 Inspired by one of Porsche's most beloved cars. The RS 2.7 is one of the rarest and most important Porsche&apos;s in the company&apos;s history as it was the fastest Porsche of its time and could reach a top speed of over 149 mph. One of the most noticeable traits of the RS 2.7 models were the two-tone colorways and one of the most famous options was the White and Viper Green colorway. 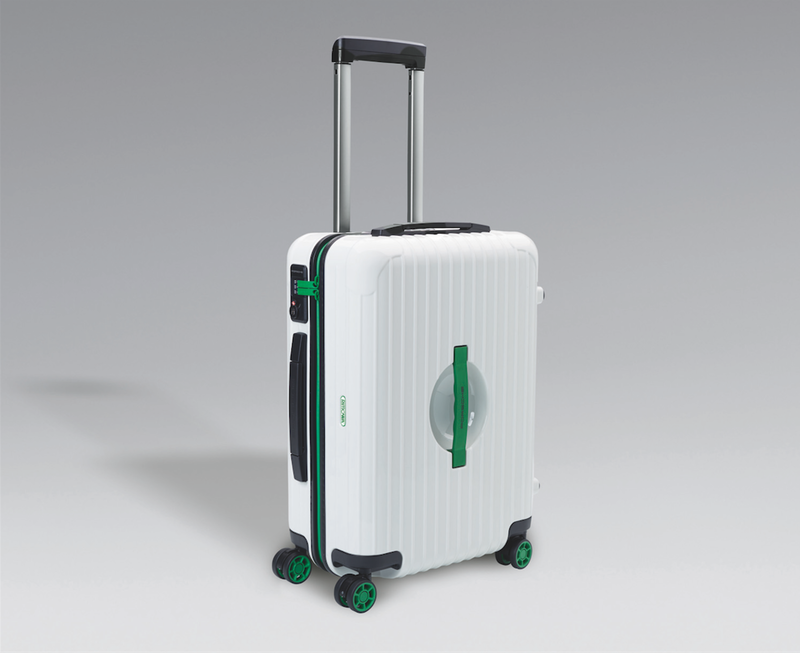 Porsche Design has taken the RS 2.7&apos;s famous White and Viper Green livery and wrapped it around a limited edition Rimowa suitcase. 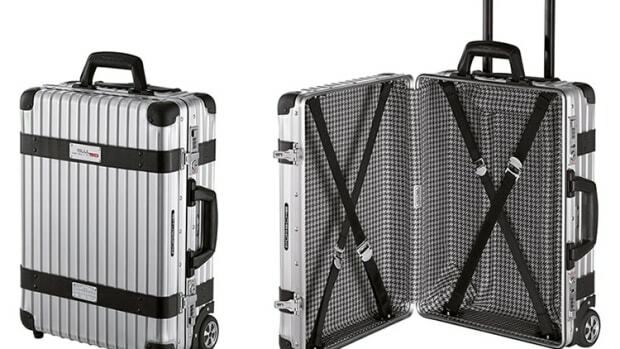 Limited to 1,973 pieces, the cases are made from a lightweight polycarbonate, the luggage comes in two sizes and is designed to fit inside all current Porsche models. 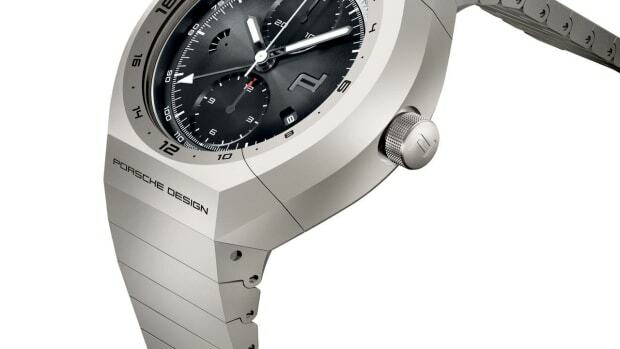 Now that is one impressive hunk of titanium.